Entravision EDGE | 19 Years of Super Estrella! 19 Years of Super Estrella! Reventon Super Estrella will be held at the new Microsoft Theater at LA Live in downtown LA. The concert will host 2 days of concerts: July 22nd and July 23rd. Our legendary village festival will also take place on Saturday, July 23rd, with a special mini-concert by a surprise local band. Fans can also enjoy station and vendor giveaways. The stars are all in alignment for another sold-out concert event. 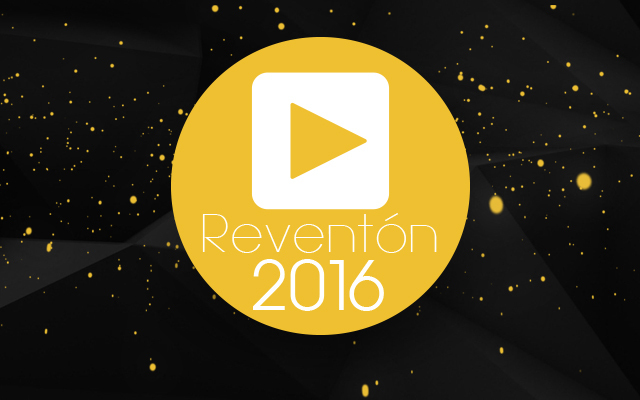 Join us as Reventon continues nineteen years of music explosion with an iconic Latino experience only Entravision can deliver!